High quality model, small in size and compact, easy to handle. 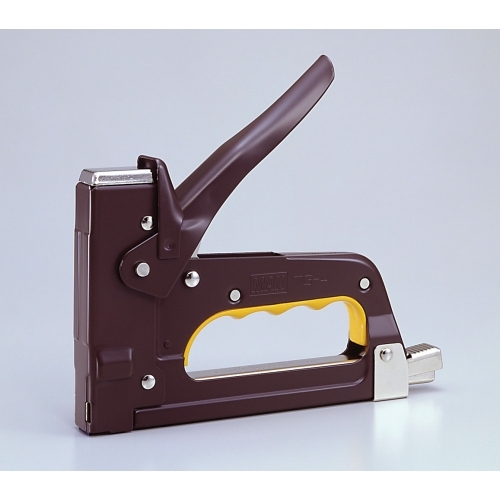 • Accurate stapling, handy to carry with less fatigue to users and long durability. • Select a suitable kind of staple according to applications: No.